We look forward to working with you to create the garment that you desire at an affordable cost. We also have garment hire options. 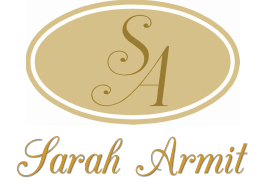 Sarah is a professional Seamstress and has extensive experience with an eye for design. Sarah has worked with a wide variety of fabrics and has a vast skill set suited to any form of fashion. We design garments for any and all sizes and aim to provide you with a personal and responsive service with excellent standards of craftmanship at a good value. We can use a design that you already have or create one with you. We also offer a full alteration service. .... and more - please give us a call and we will see what we can do for you! ​Please call for a free no obligation consultation. Click here to see some examples. We certainly look forward to hearing from you.